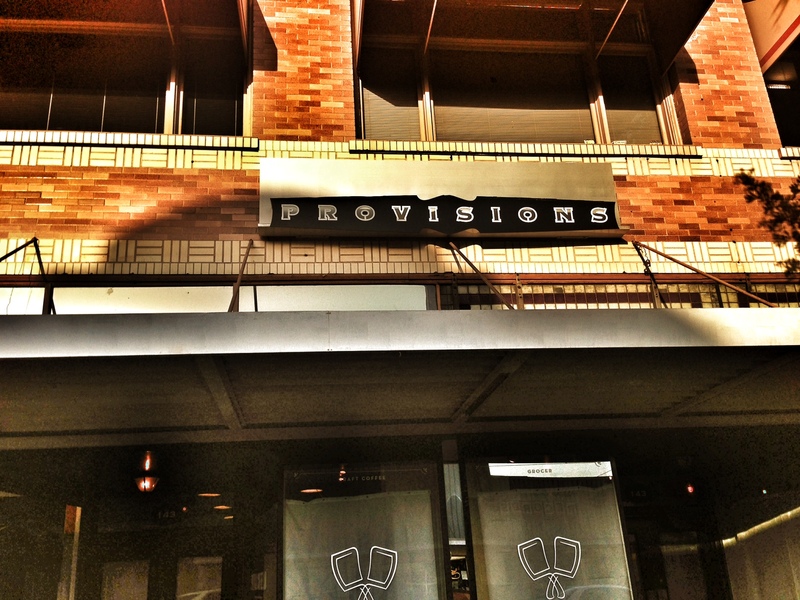 The highly anticipated grand opening of Provisions Market is coming on Wednesday, June 5th. 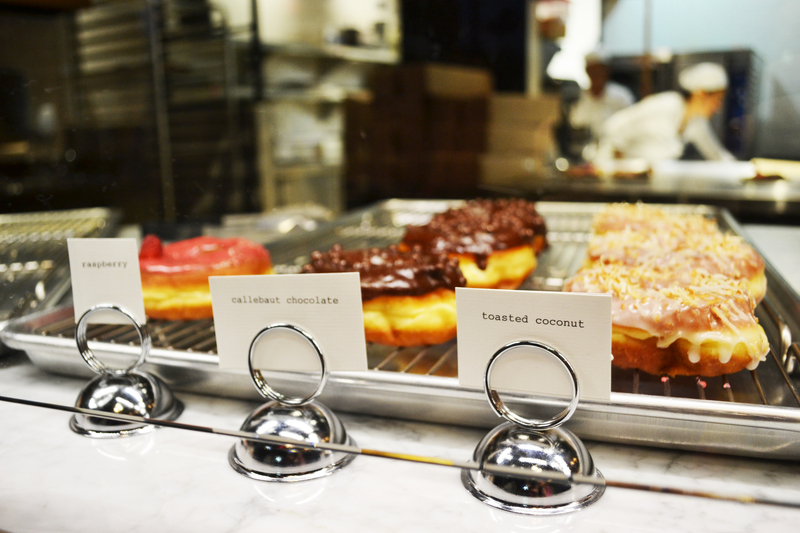 The specialty market will open their doors at 10am, and the first two dozen customers will receive complimentary doughnuts from Sidecar Doughnuts. Provisions will feature more than 200 bottled craft beers for retail purchase, with 30 rotating beers on tap. There will be a large variety of wine available for be enjoyed at Provisions or to bring home and enjoy. There won’t just be wine and beer available at Provisions, Executive Chef Greg Daniels is overseeing the culinary aspects of the specialty market. There will be a large variety of cheeses, fresh breads, deli sandwiches, and more. Provisions is located at 143 N. Glassell Street in Orange. They will be open Sunday through Wednesday from 10am to 10pm, and Thursday through Saturday from 10am to midnight. Facts, quotes and information provided on behalf of Provisions Market.